Some of you missed my boat party!!!! But you can still make the Premier party. 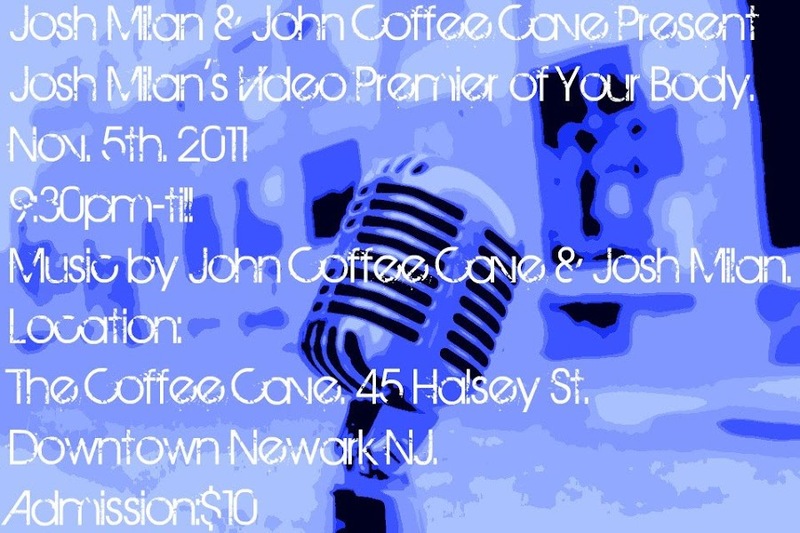 John Coffee Cave and I decided to connect and do a party together! It's going to be fun for everyone. I'm going to show the video of my song "Your Body" for the first time ever. John's space, "The Coffee Cave," has a great vibe. It's a great place for a party like this. All are welcome to come and celebrate the release of this video. Even if you want to come and just check out some good house music, this is the night for it. John will play his gems for an opening set, then we'll play the video, and I'll close us out with some new, some old, and some exclusives. $10 will get you a night to remember! Hit my page if you have questions. Ready???? The Coffee Cave. 45 Halsey St.